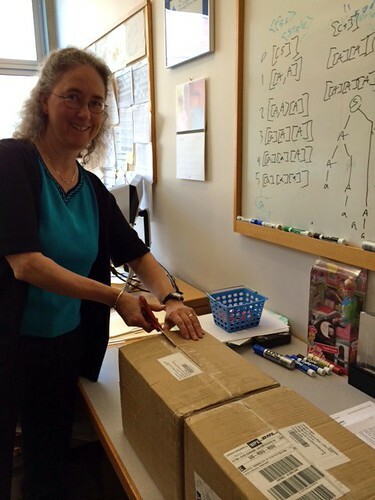 The initial printing of the “Notable Women in Computing” Playing Cards is done! You can share in the exciting first view by Professor Susan Rodger at Duke University by scrolling through the photos below. The cards look great! 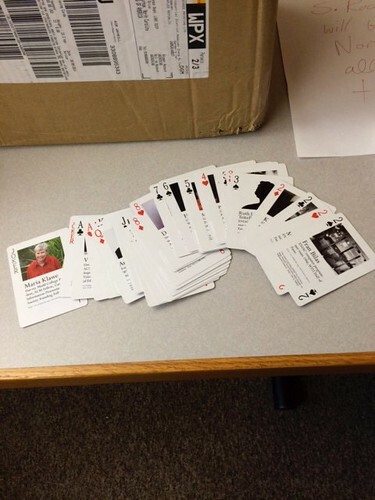 Professor Susan Rodger, my daughter Jessica Dickinson Goodman, and I created the “Notable Women in Computing” Playing Cards for delivery at the Grace Hopper Celebration of Women and Computing (aka GHC14) next week. This work is associated with the long-term “CRA-W and Anita Borg Institute Wikipedia Project – Writing Wikipedia Pages for Notable Women in Computing” project. We encourage you to use this information to write or improve Wikipedia pages – especially creating new pages about remarkable women who have none! The detailed card listing is in my 1 October 2014 blog entry. Duke University and Everwise are sponsors. 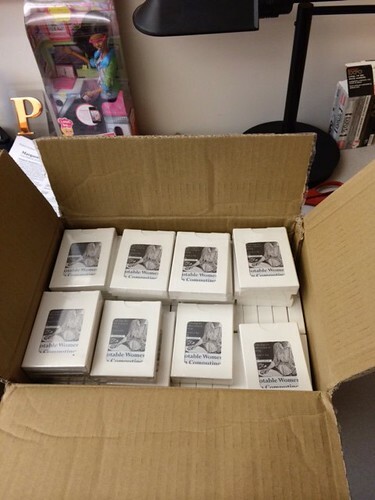 Cards will be for sale $6/deck (our cost) at the GHC14 Duke University table – one deck per person! The Notable Women in Computer Science project is a labor of love for the women behind it, which is why we are licensing the card deck under Creative Commons Attribution-NonCommercial-ShareAlike 3.0 U.S. License. 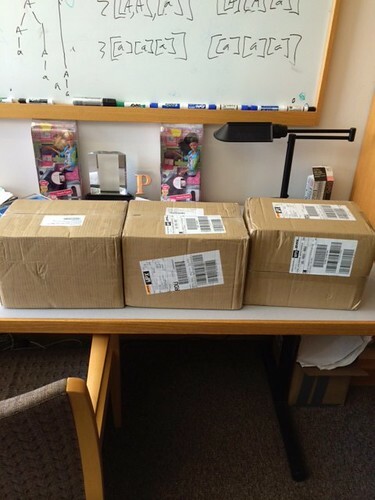 We have done a number of things to ensure this deck only helps, and does not hurt, women in computing. Our efforts included: using public domain images, seeking individual permission for images, seeking to represent the reality of diversity of women in computing, and seeking input on the project from women leaders in technology. If you have a concern (don’t like the public domain photo we found of you, don’t think the photo you took can be licensed in the way we did, decided you did not want to be included, want to provide a better photo or more correct text) we want to know and we will do our best to help you. Please contact Katy Dickinson (katy dot dickinson at gmail dot com) with questions.